ALL PLAY, NO WORK! 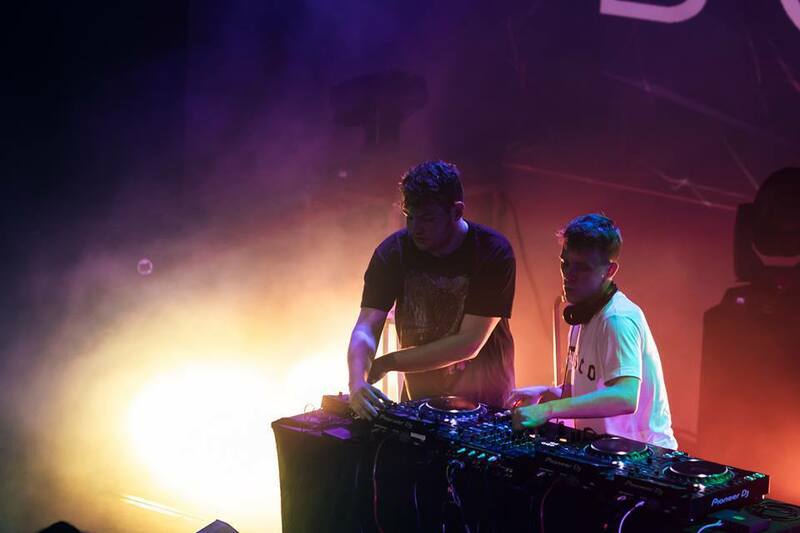 – as last Tuesday’s event was aptly named – sums up the night of groovy fun at The Pavilion led by French house music pioneer FKJ, future garage duo Bondax and local DJ KiDG of EATMEPOPTART. The Labour Day show was a rare blessing – it’s not always that you get to sleep in, catch up on a missed TV series, then pull up at a gig with a great lineup. 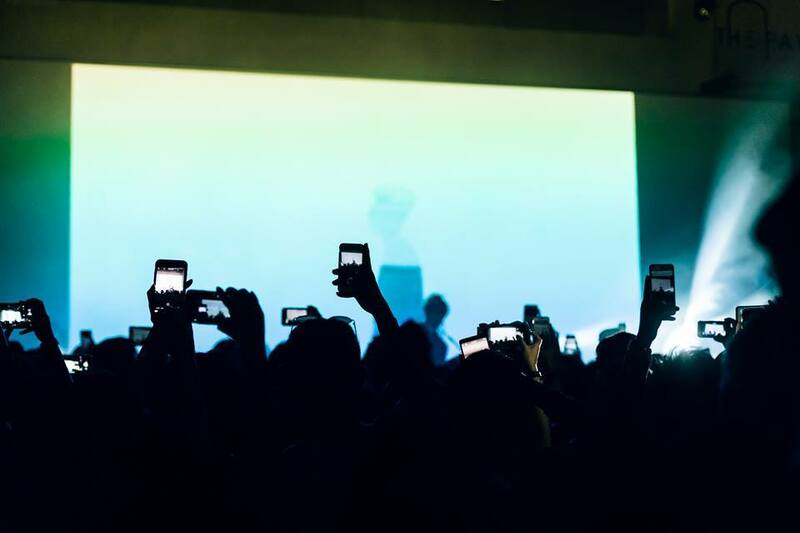 If you’ve been keeping up with gigs this year, you’d probably be familiar with The Pavilion at Far East Square – it’s a small venue that recently played host to hot acts Daniel Caesar, Cosmo Pyke as well as Gentle Bones and MYRNE. Located in Chinatown, the vicinity is usually bustling with late-night restaurants and bars, but things were a little bit different on Tuesday. Far East Square was a ghost town with most shops closed for the Labour Day holiday, and it was pretty eerie. Entering The Pavilion was like stepping into another dimension, and boy were we relieved to see the place packed! 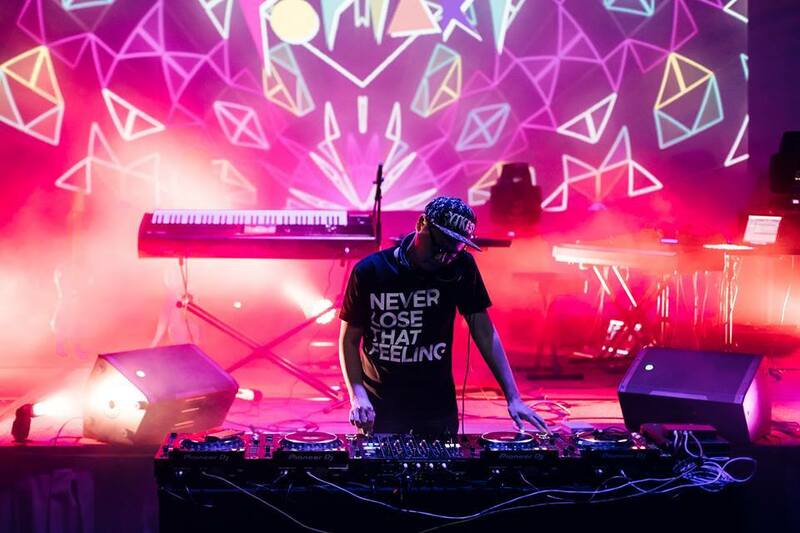 The show was off to a good start with KiDG delivering zany medleys that warmed up the crowd and got them moving, but was met with an awkward moment of stillness during the lengthy intermission between his and FKJ’s sets. 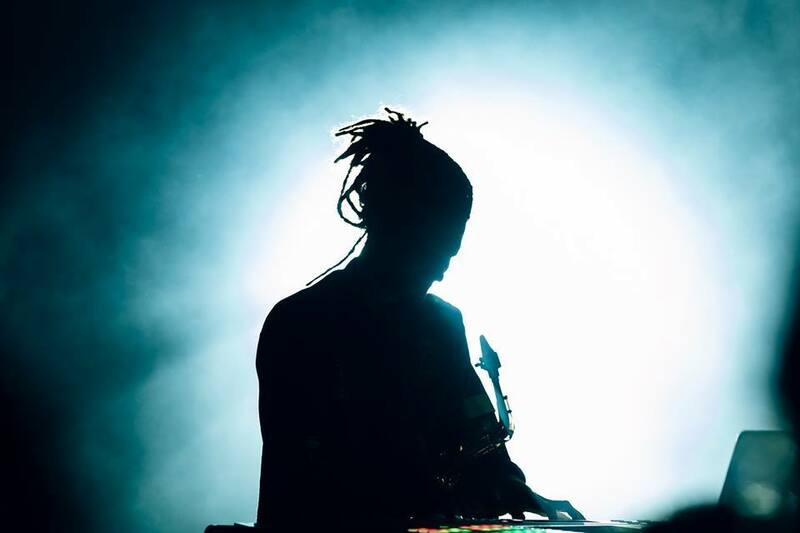 Thankfully, it didn’t take much to get them back into the groove and the fun resumed the moment FKJ stepped on stage. 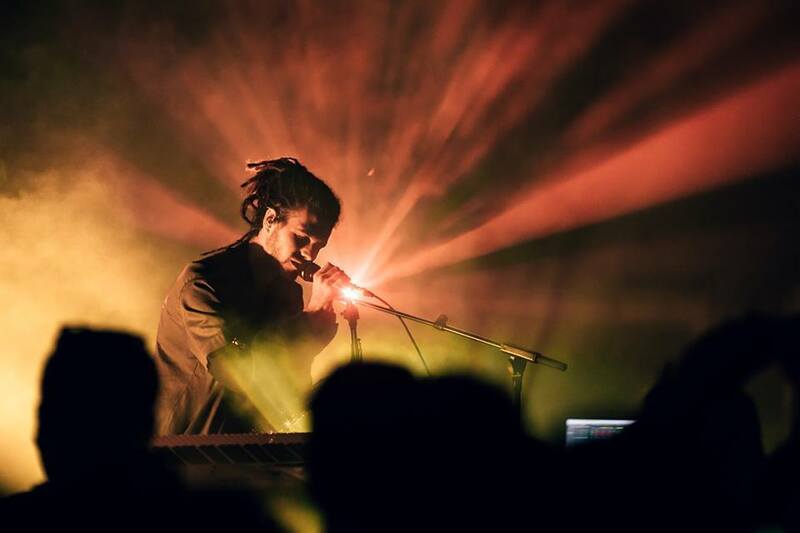 It's always a treat watching FKJ (acronym for French Kiwi Juice) play a live set. He’s had shows here the past two years, so Singapore is by no means a place new to him. But that doesn’t stop people from turning up at his gigs. Tuesday’s show attested to that with a stellar crowd singing and dancing to all his tunes. His live performances are where his talent as a multi-instrumentalist truly shines after all – you’re watching a one-man-band alternate between playing the saxophone, bass, guitar and keys, and he does all of it ever-so-effortlessly, leaving you wondering how he managed to master even half of that. 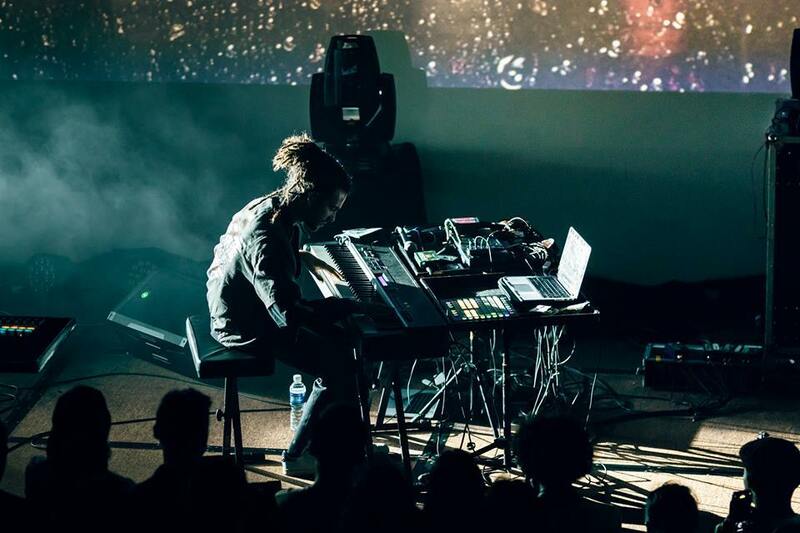 It’s hard to pinpoint the highlight of FKJ’s set because so much of it was mesmerising - even the transitions between songs were beautifully composed. His spectrum of skills were demonstrated through different tracks, complemented by stunning visuals that made the entire experience a sensory indulgence. There was the laid-back and sultry ‘We Ain’t Feeling Time’ that showcased his impressive talent on the saxophone, and the more upbeat ‘Lying Together’, which he opened with a sensual introduction on the keys to a hypnotic backdrop of raindrops sliding down a frosted window. ‘Tadow’ was the clear crowd favourite of the night. 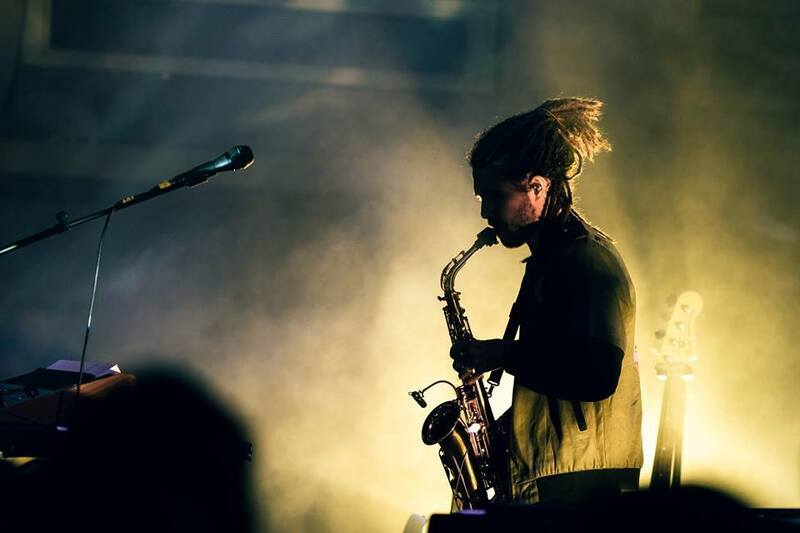 The track features another incredibly talented multi-instrumentalist Masego, whose music many FKJ fans probably also listen to. 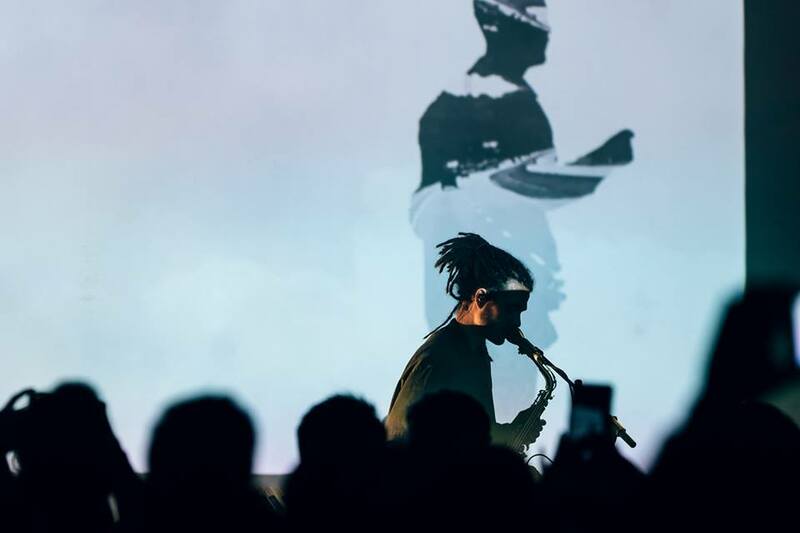 Fans of both could only dream of seeing the two perform together, and FKJ’s set designer seems to have figured a way to make that happen without Masego actually being physically present. A massive silhouette of him with his unmistakable hair and lanky stature appeared on the backdrop when ‘Tadow’ came on, prompting cheers from the crowd. And there we had imaginary Masego with us, dancing and playing the sax – it felt pretty realistic! The same visual effect was used on the track ‘Losing My Way’, featuring Tom Misch on the guitar. Other crowd favourites included ‘Instant Need’ from his debut EP, and ‘Go Back Home’, ‘Skyline’ and ‘Lying Together’ from his latest self-titled album. He unfortunately did not play 'Vibin’ Out with (((O)))', one of his popular songs featuring the ethereal vocals of his best friend June Marieezy that the audience was anticipating. 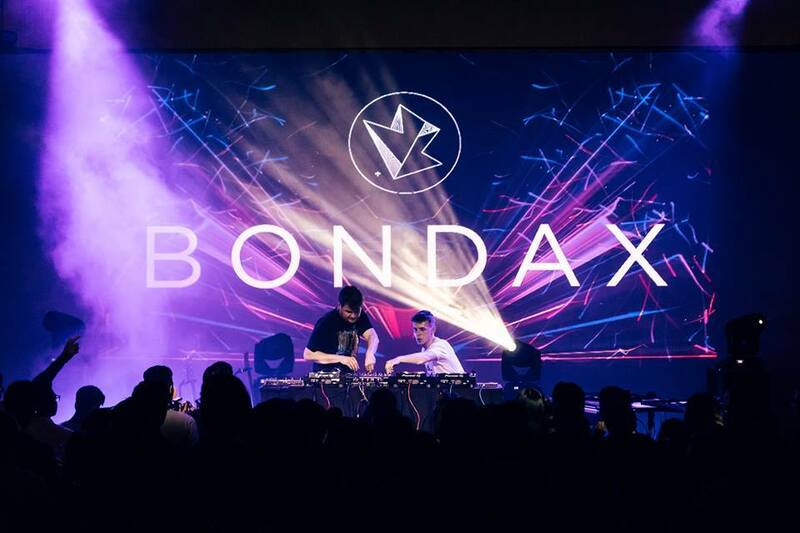 Bondax ended the night with garage-tinged tunes and eclectic soundscapes that injected a different energy into the crowd. 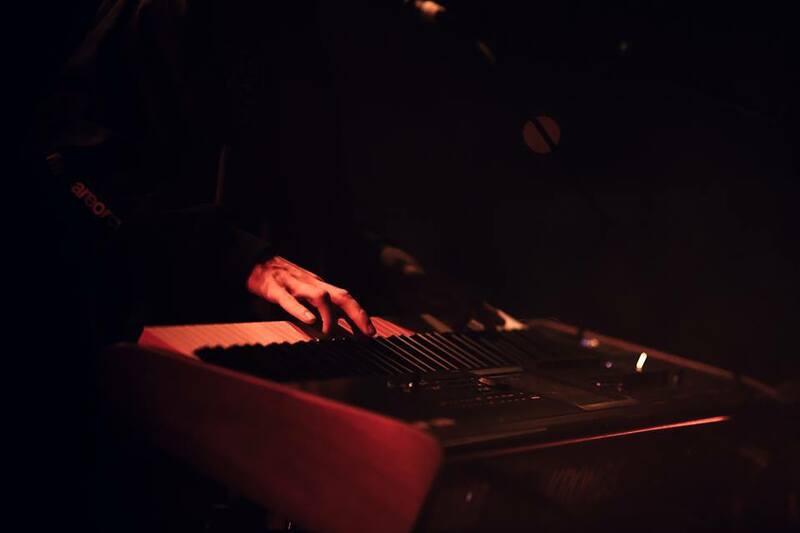 Their sound is heavier than FKJ’s, but also still one that FKJ fans can appreciate, given the danceable, mid-tempo riffs and the right sort of chilled melodic groove that put the crowd in a good mood as they celebrated the last hours of the holiday. It was back to work the next day, after all – good times never last.